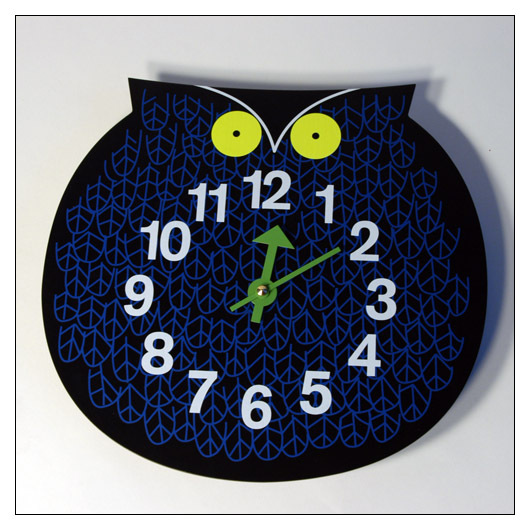 Zootimer Clock Omar the Owl (mszoclomowl) at Pure Design Kids / Bedroom / Clocks ::: Kids' Toys, Furniture and More at Pure Design Kids! Hoot, Hoot -- Who, Who?! It's just Omar telling you it is time. This wonderful wall clock is a classic reissued by Vitra. Perfect for your mini to learn to tell time.